Calling all creative boys! Join Ciao Bella for an afternoon of fun & sewing. 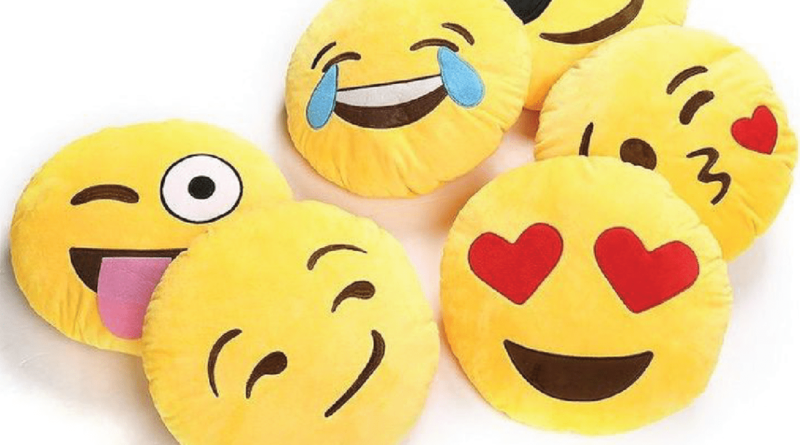 Students will learn how to use the sewing machine and sew an Emoji Pillow! This workshop is great for ages 8+. All supplies included.